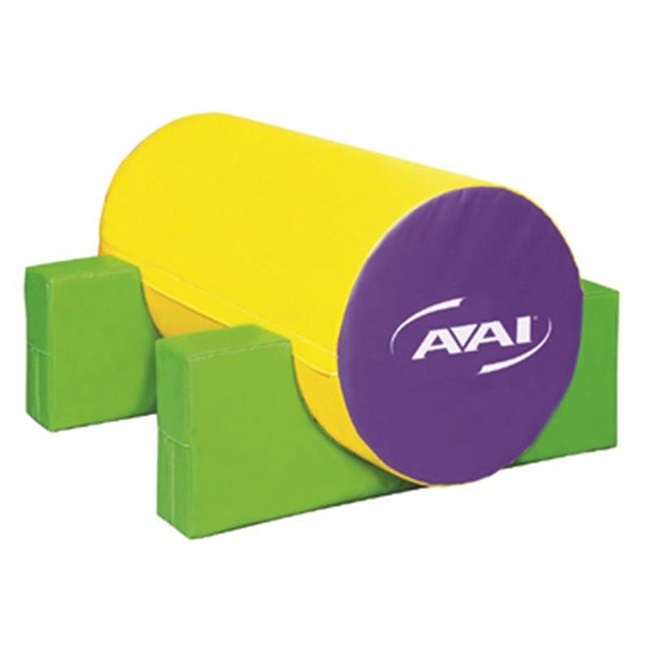 Helps develop jumping and tumbling skills. 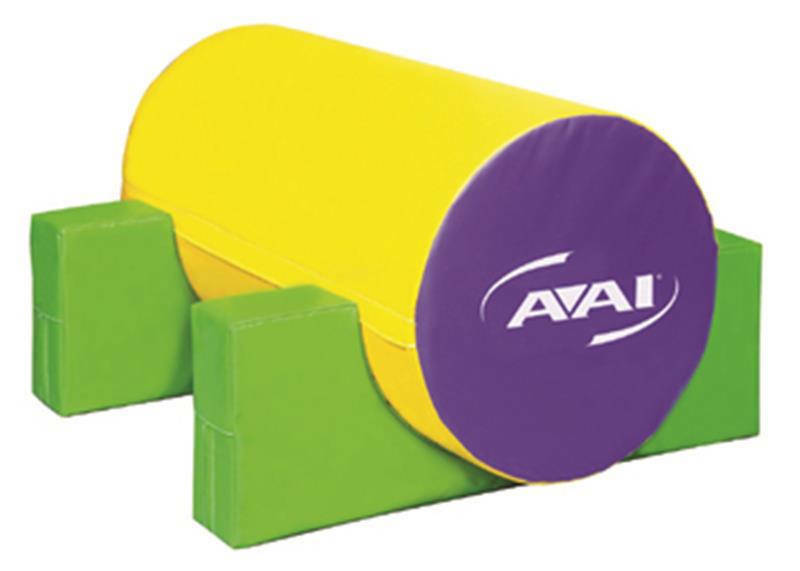 Can be used as pictured with 24" x 48" log. Prevents log from rolling during stationary activities. 18 oz vinyl cover and polyurethane filler.